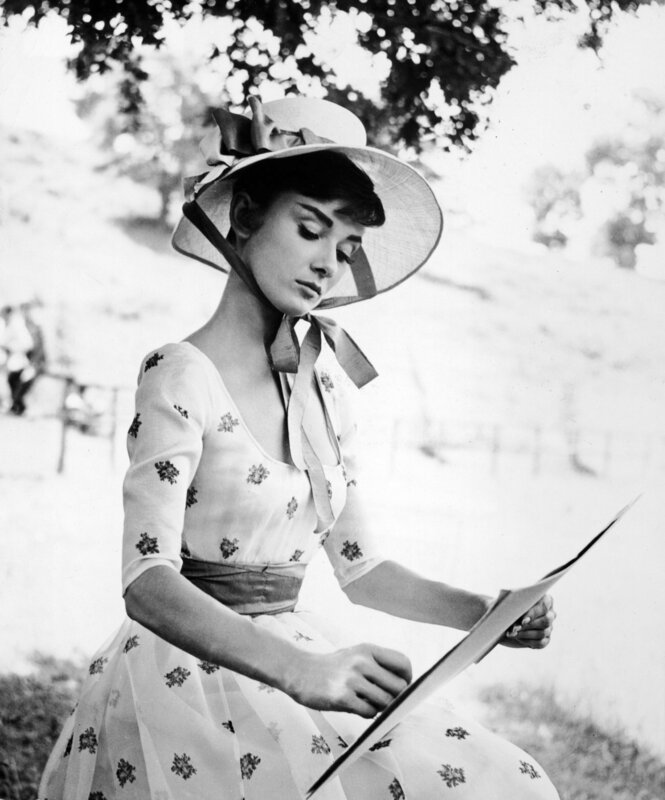 Known for roles in classic movies such as Funny Face and Roman Holiday, Audrey Hepburn inspires us with her impeccable style and grace. This movie starlette exemplifies charm, aspiration, and inspiring gratitude. 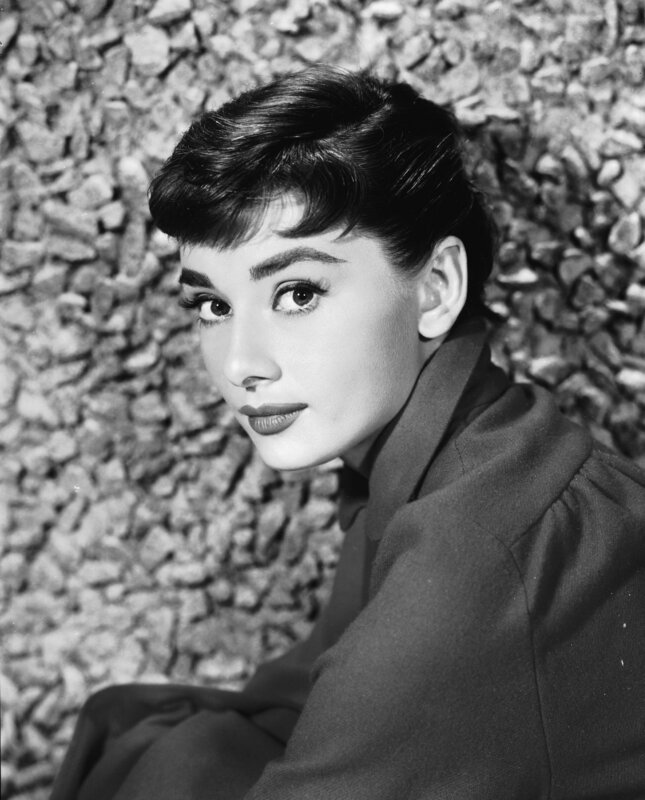 View our Audrey Hepburn hair tutorial and complete your look with this classic dress. She is one of my role models. 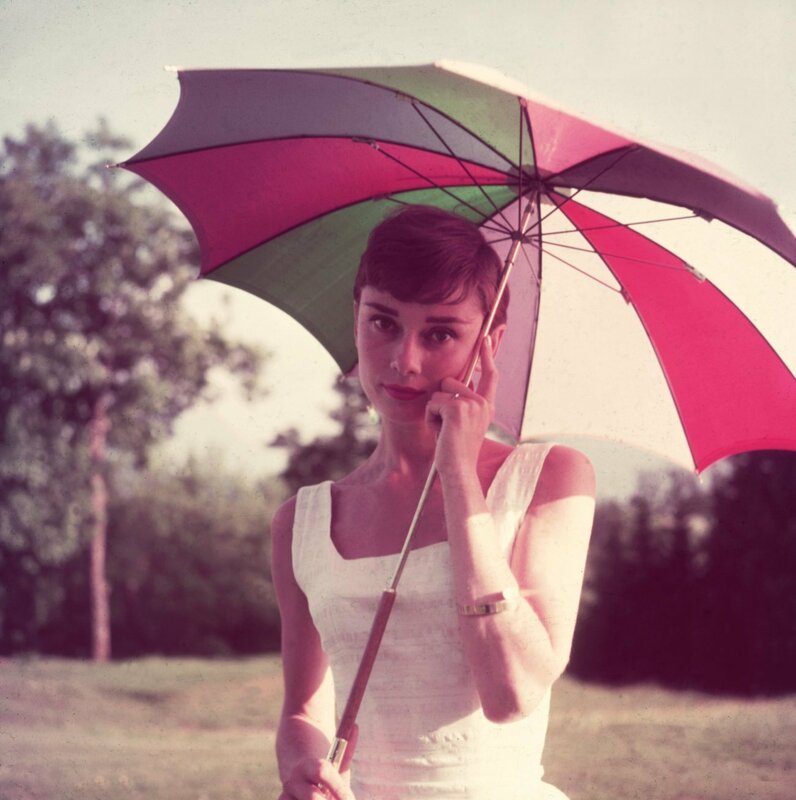 Audrey is the best. I love that second photo of her! We need more people in this world like Audrey Hepburn. She has played such a huge role in my life growing up. Her presence will forever be an impact to this world. I truly, whole heartedly adore her. I simply love these photos! So great! I loved her in Funny Face. She's a classic beauty. I love Audrey and so my mom! She called me Sabrina 'cause she loves Audrey and the omonymous movie!